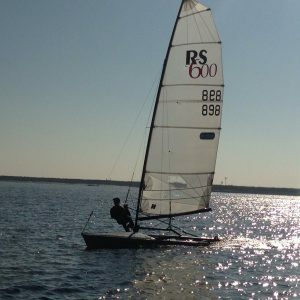 For the past 3 years, Allen Brothers has been supporting grassroots sailing by supplying an Ovington built Optimist to a budding young sailor, and this year is no different. Since receiving the support of Allen, Nick Evans, last year’s winner, has scored some amazing results. Nick’s results included a 3rd Junior at the UK Nationals, 9th overall whilst representing GBR at the Irish Nationals and he also qualified to represent GBR at the Optimist Europeans in Holland. However, it is now time for the next deserving young sailor to receive the Allen Academy Optimist. 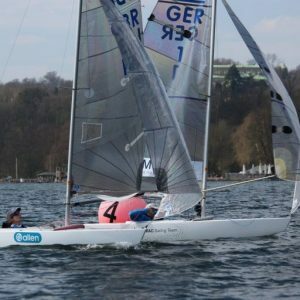 The sailor who is lucky enough to gain the support of Allen this year will be supplied with the Ovington Optimist that comes with brand new Allen hardware, 2 sets of North Sails, foils and spa’s. 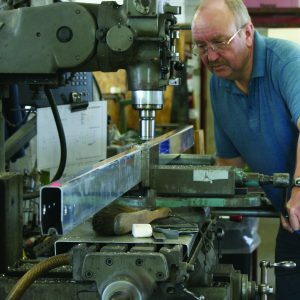 Allen manufactures and distributes high-performance sailing hardware from its base in Essex. 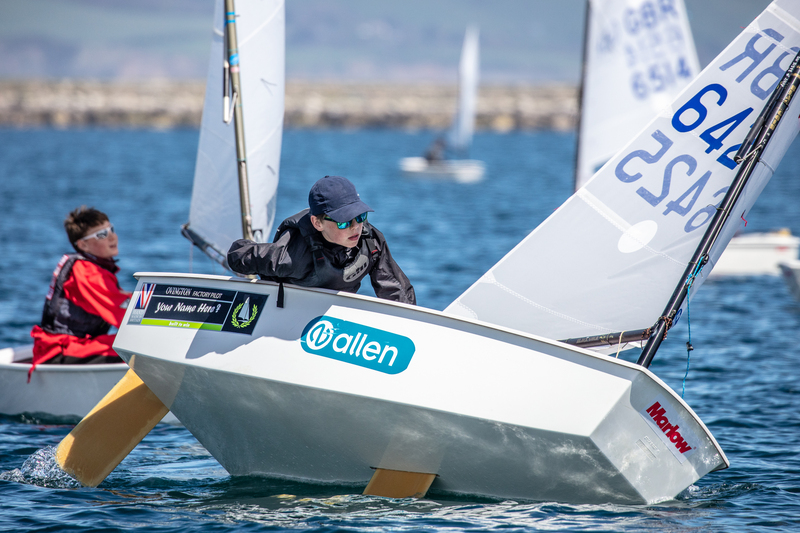 The company continues to evolve its products with the support from its Olympic Level Team Allen sailors as well as, young up and coming youth level athletes.